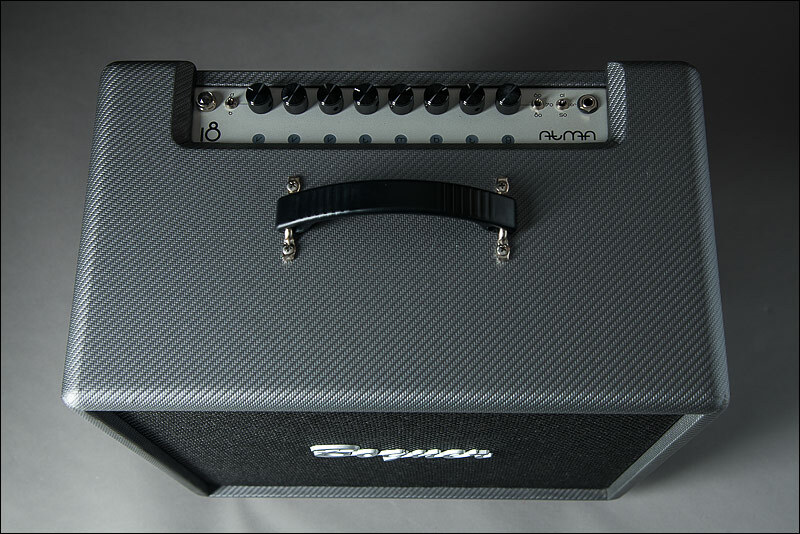 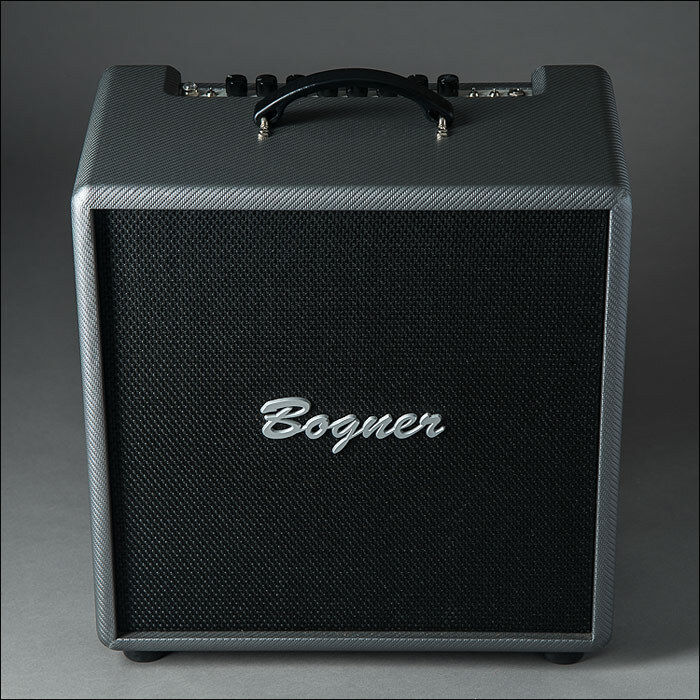 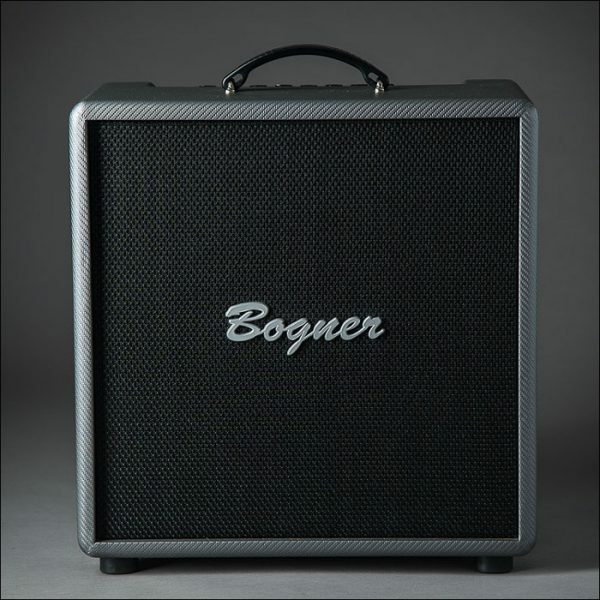 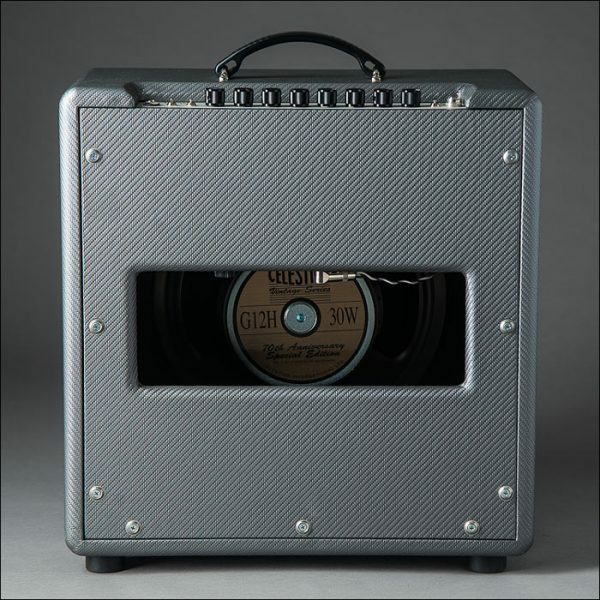 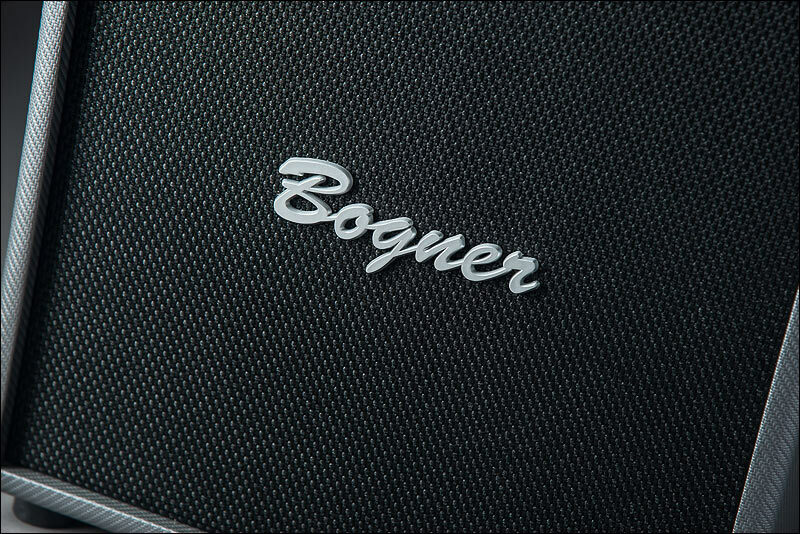 The Atma by Bogner is an extremely versatile 18-watt, 1×12 combo featuring an innovative set of controls, built in attenuator, effects loop, and voicing switches for each channel. 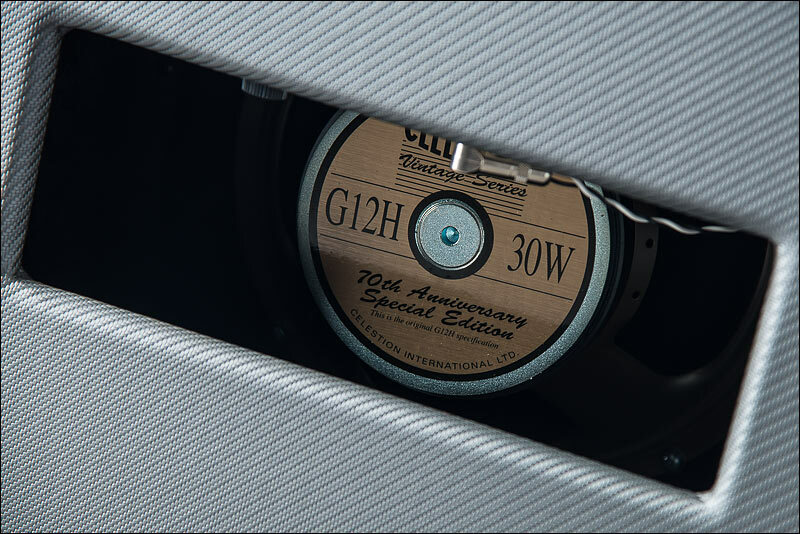 With near endless tonal variations at hand, this small packaged powerhouse is an ideal amp for the home or studio. 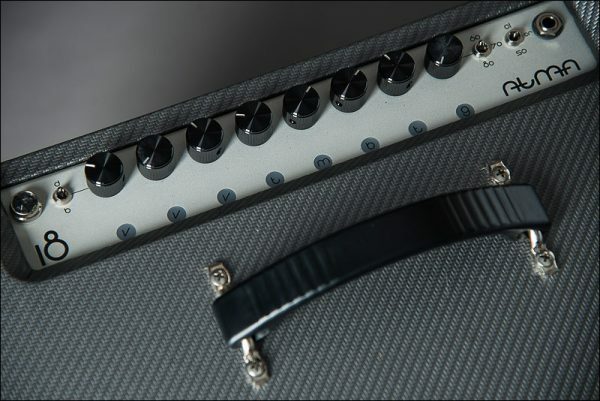 Overdrive channels share the usual bass, mid, treble controls as well as a 3 position voicing/gain switch covering 60’s, 70’s and 80’s gain and tonal characteristics. 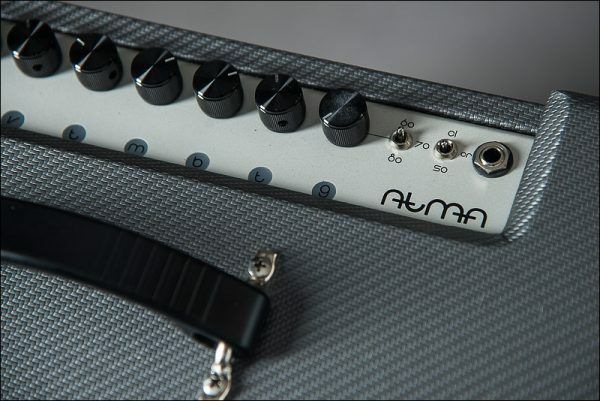 A single gain control sets the overall gain for the crunch and solo channel while the crunch preset gain control on the back panel lets you dial in the gain difference between the two overdrives.